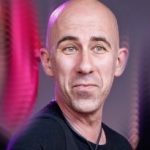 Our beloved Joey wishes the Pinkies many happy returns of the day, and explains why this choir means so much to him. Join the Pinkies as we celebrate our 35th Birthday in our own inimitable way at our June concert: The Pink Singers Mixtape: Celebrating 35 years. The Pink Singers turn 35 today! 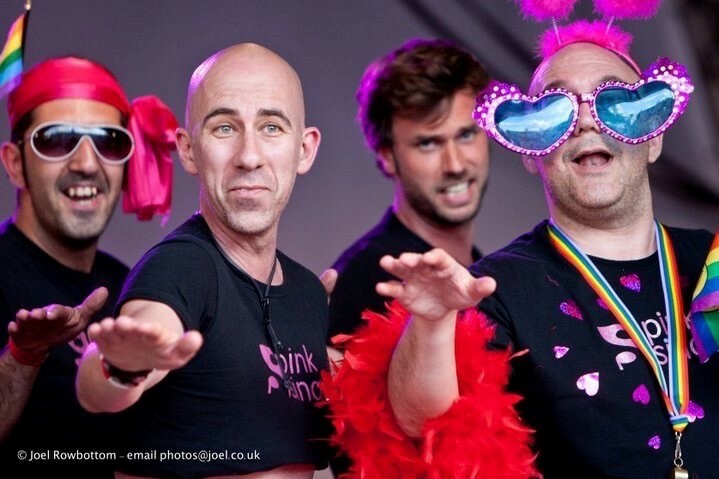 The Pink Singers, London’s magnificent and quintessentially fabulous LGBT+ choir turn 35 today! Arriving in a new city without any friends, I joined the choir when the Pinksters turned 25. Fast forward 10 years and those closest to me trace their roots to the Pinkies. I can’t quite imagine London in a pre-Pinkie era! 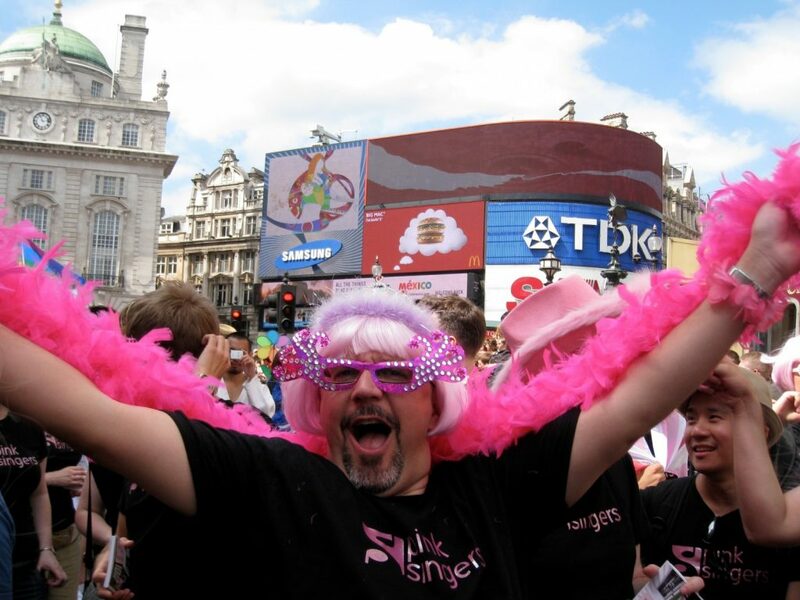 There have been so many Pinkie fairy dust moments: singing at St Pancras Church in the aftermath of the Orlando nightclub shooting; marching in the first Maltese Pride March in Valletta; numerous Prides in Trafalgar Square; standing by Mumbai’s first LGBT+ choir, to name just a few. The choir is love, LGBT+ love, pure and simple. Today’s milestone for the Pink Singers is not only a milestone for the Pink Singers – it is a milestone for all those who may once have felt alone and found consolation through others – it is a milestone for anyone who has ever felt persecuted and been given a helping hand – it is a milestone for anyone who has ever felt unloved and found a hug. 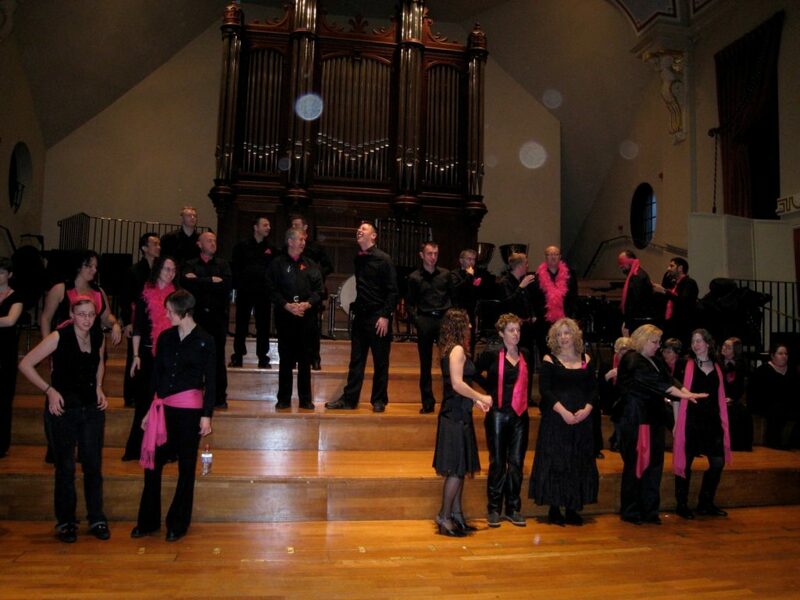 Anyone who has ever been involved in The Pink Singers shares today’s birthday. So I wish each and everyone of them a piece of Pinkie magic today. Because, no matter what, once a Pinkie, always a Pinkie. Next Next post: What would be on your Mix-Tape?